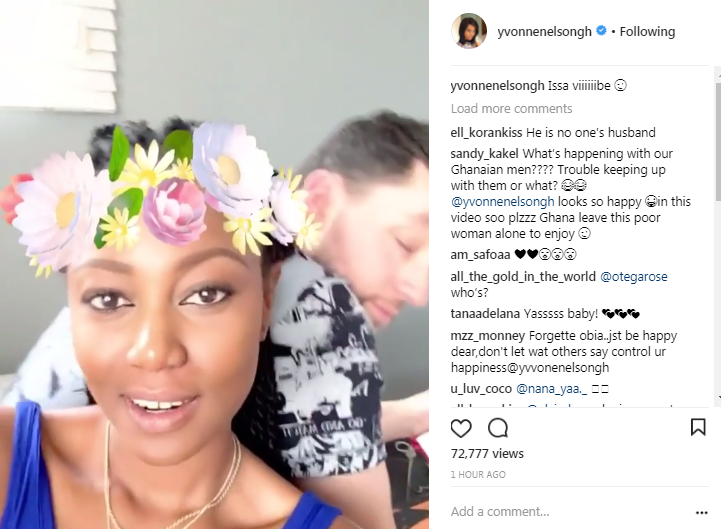 Ghanaian actress Yvonne Nelson and her baby daddy are still going strong despite all the rumors and hate been thrown their way. 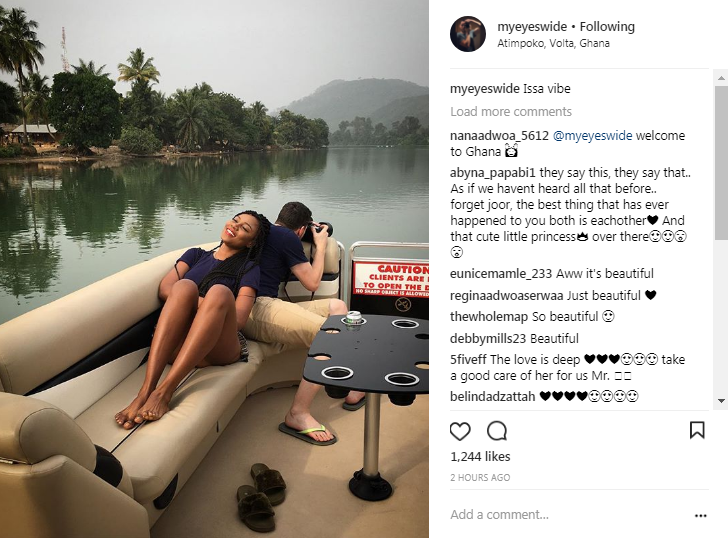 The pair shared loved up photos as they enjoyed some time alone together in Ghana. 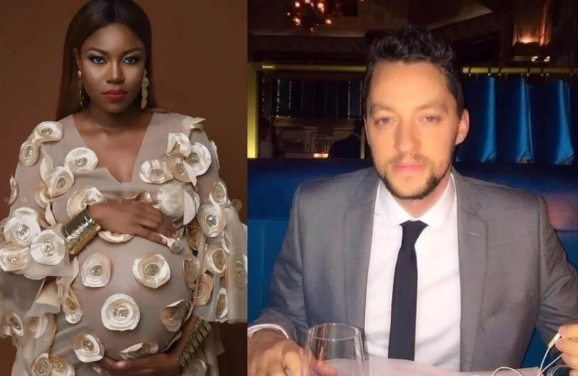 This is coming after Yvonne shared pics of her baby bump following reports that she welcomed her first child with a Caucasian man who was allegedly married to a Nigerian woman. This is not the first time we will see a photo of the two together despite all the talks but this officially confirms that they are indeed a couple.